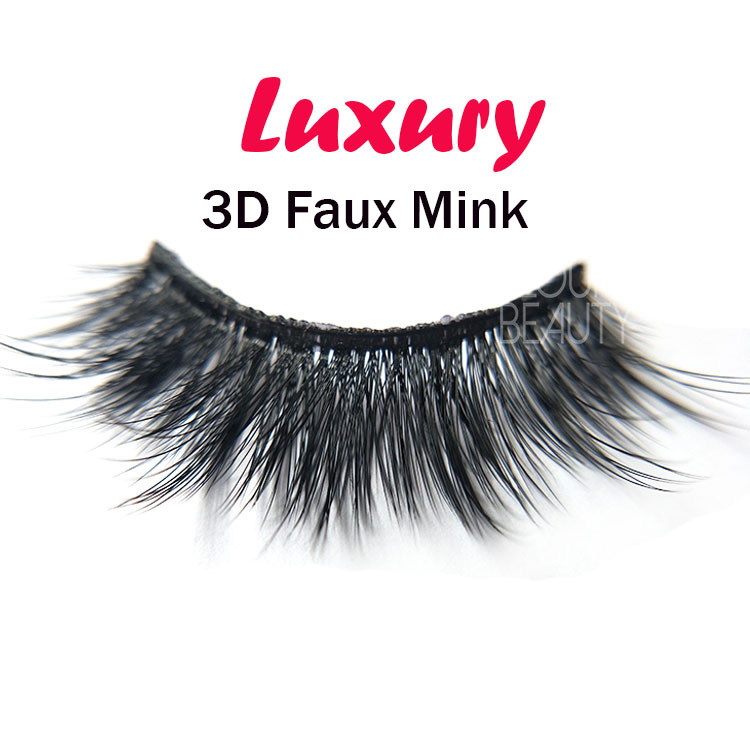 Private label 3d faux mink lash vendors wholesale China.The faux mink hairs are the high quality soft hairs,100% vegan lashes.The lashes are full and fluffy,have the charming looking.Elourlashes is the best quality 3d faux mink vendor in China.And we do OEM,and ODM,customers private label packages.And we do wholesale lashes and private label package boxes,best price,best quality. 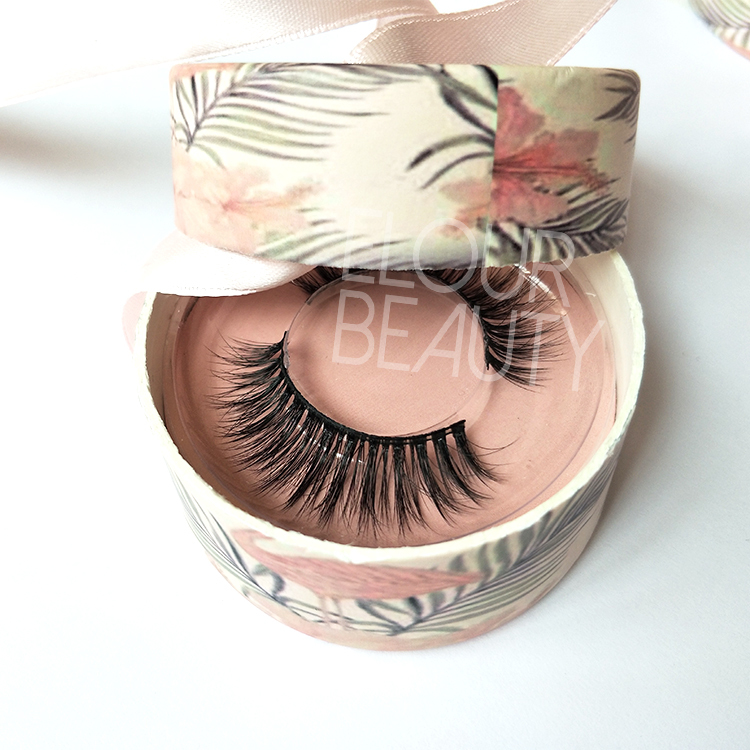 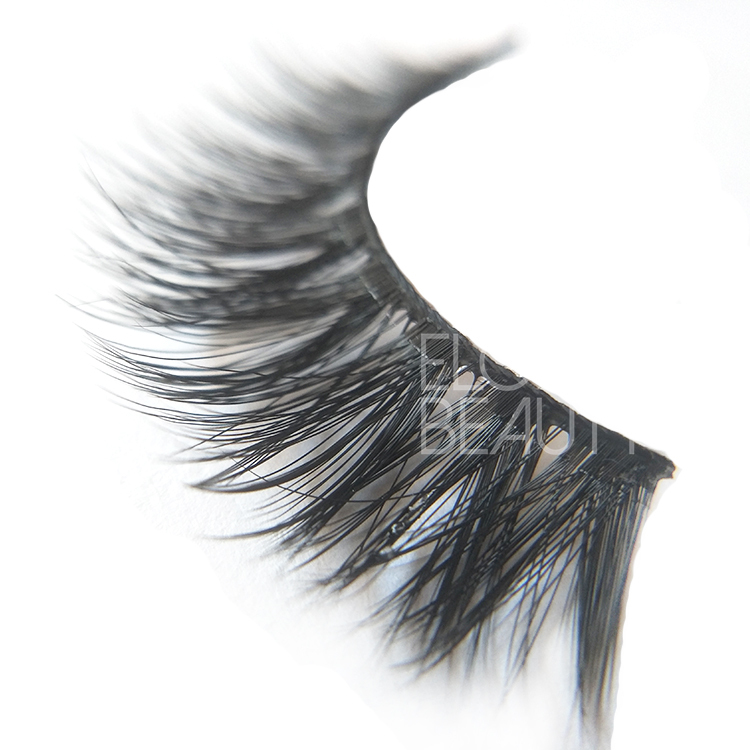 Elour 3d faux mink eyelashes are made by 100% handmade,and quality guaranteed.These lashes have fluffy looking,and good long lasting curl,the fine chozen mateirals,the careful artwork,the advanced production,the competitive price,all make our 3d faux mink eyelash extensions the hot selling lashes.And we can send free samples to try,welcome. 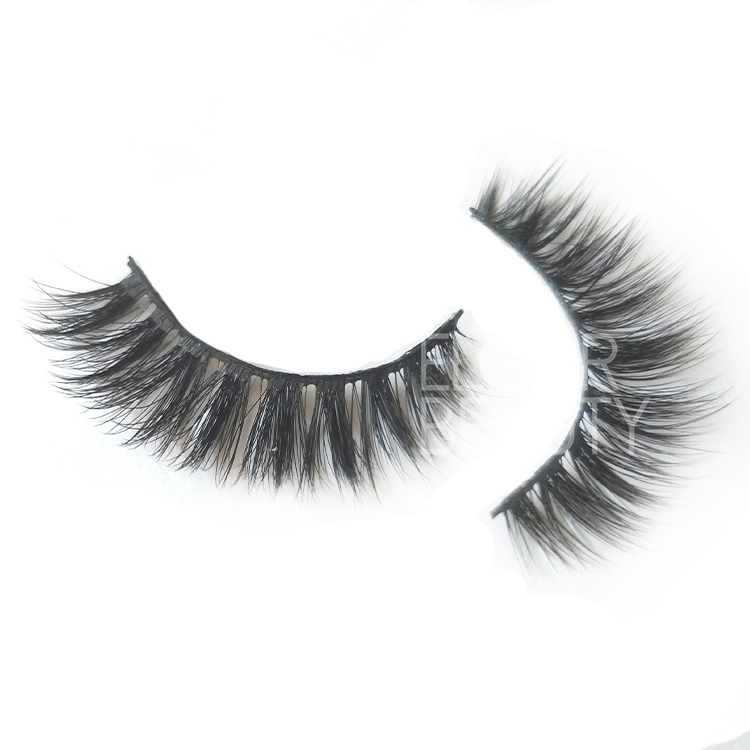 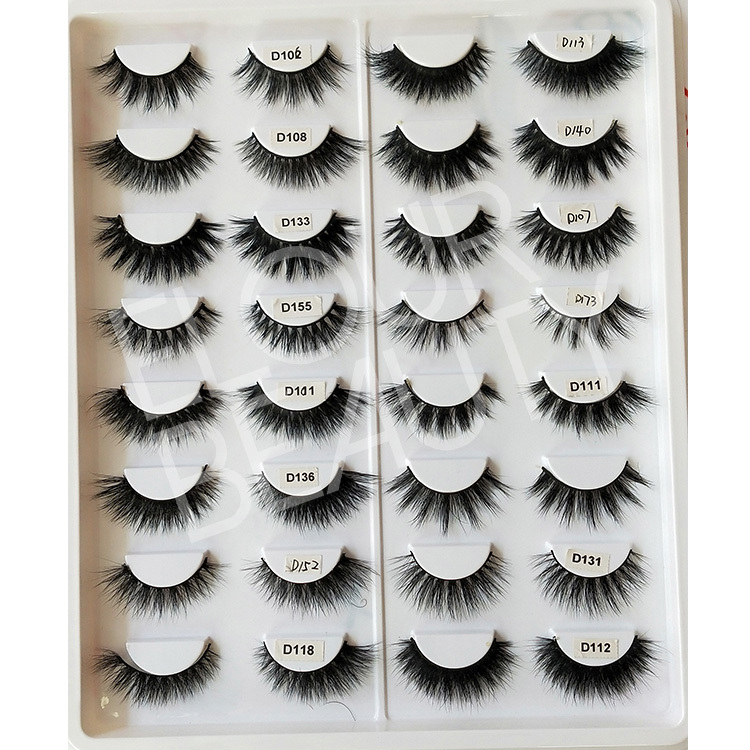 We have hundreds styles for the newsest 3d faux mink lashes,can do clear naked bands and cotton bands as need,best quality.